Thanks to the generation of a supper IGBT module technology,Dancy machine develop a new fresh ,that is 3 in 1 machine (Arc welding+battery charging+car starting). 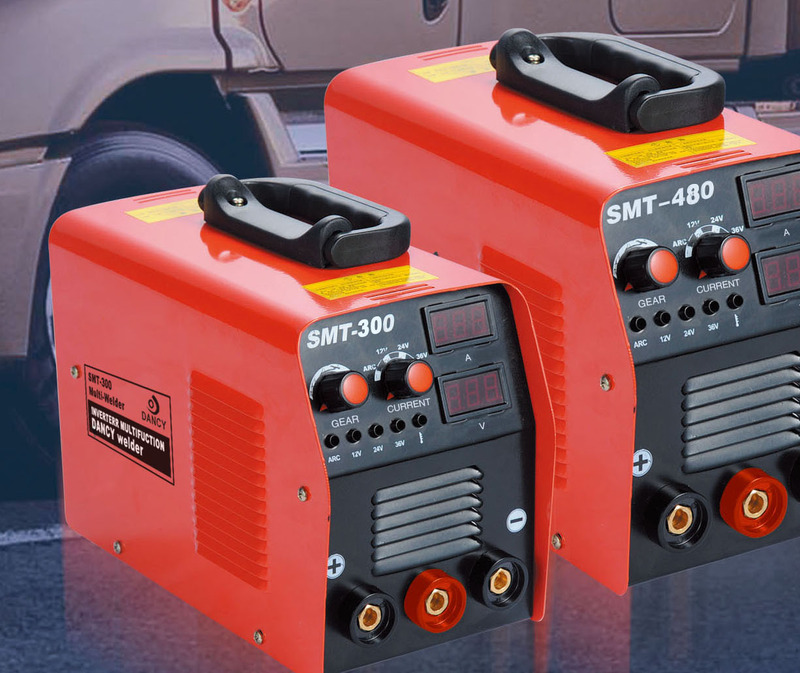 It combined with Metal MMA welder+Battery Charger+Car starter 3 machines into one. All range include of 2 models. Click on the product picture for further details.